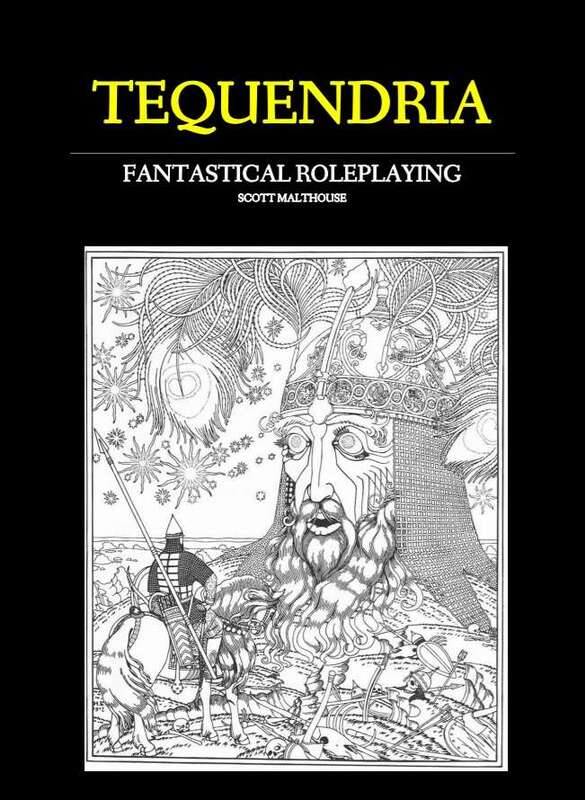 Tequendria: Fantastical Roleplaying is a brand new RPG inspired by the works of fantasy master Lord Dunsany and is available now as a pay what you want PDF from DriveThruRPG. 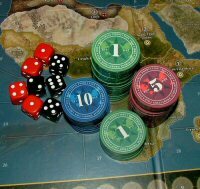 Tequendria is a rules-lite roleplaying game by Trollish Delver Games that puts players in the shoes of everything but the usual fantasy roles. The game boasts twenty archetypes, including Gravekeeper of Zum, who defends against the undead, a construct called the Doomgaunt, and the aethership pilot. Locations are all inspired by Dunsanian stories, where adventurers can do battle against the god-spider Hlo-hlo in his underground network, or discover Babbulkund, the City of Marvel; and even assault the Tower Unvanquishable. Travel the wilds of Yann where the winter will bite as fiercely as the wolves, or delve in to the ancient Pits of Snood and face the demons within. Magic coarses through the veins of Tequendria, meaning every creature is somewhat capable of casting spells. Above the clouds of the world adventurers can take to their aether in mighty vessels, visiting strange alien worlds like Dim Carcosa and the Snurk Pits of the Bounds of Leng. Tequendria is powered by Unbelievably Simple Roleplaying (USR), which is a quick, flexible system designed for beginners and veterans alike. The book contains several works by Dunsany to allow new readers to experience his poetic writings first hand.